For city dwellers, the hustle and bustle of everyday life is part of thrill and excitement of living near a metropolis. But tons of options for dining and entertainment can quickly throw both visitors and locals into overwhelm. Now that most of the population tends to break out in hives at the thought of leaving home without our smartphones, city living has become just a little easier thanks to apps that satisfy our need for instant gratification. 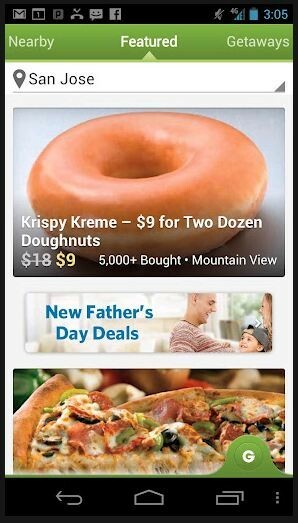 The grandfather of the deal of the day sites, Groupon offers urbanites the opportunity to take advantage of daily promotions that could save them significant cash. In many instances, Groupon introduces city-goers to little-known establishments that they otherwise may have overlooked. Since 2009, Cocktail Compass has been available for the iPhone and has recently been released on Android through the Google Play store. This app is touted as the “essential tool for the hyperlocal lush” and will countdown Happy Hours from around your city ’til last call. The app will also search out drink specials and provides one-touch dialing for post-happy hour transport. 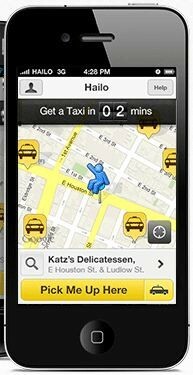 The Yellow Taxi app is only available in London and Dublin (for now). It’s anticipated that this app, which allows you to hail a cab wherever you are and whenever you want, will launch soon in New York, Chicago and Toronto. The best part about Hailo is it means no more waiting by the roadside in the rain and snow waiting for the cab, since the app not only alerts you of the cab’s arrival but also lets you track its route. Download Cost: Not available yet. However, you can sign up to be notified when the app launches. Nobody likes to pay premium prices for gasoline only to drive a few city blocks and find it cheaper. 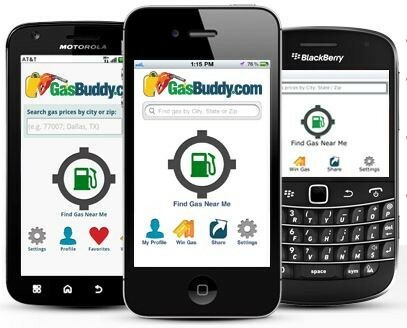 GasBuddy helps you find the cheapest gas prices in your area. This is particularly helpful for those who need to use higher grades of gasoline, saving users money for tolls and parking. 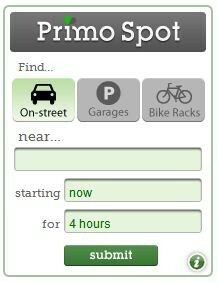 Available only in New York, Seattle and Boston, PrimoSpot helps users streamline the hassle of parking in a big city. The app will not only show you prime parking but shows you where you can find free parking, metered parking, garages and even bike racks. As its name implies, Nashville Live Music Guide provides a comprehensive listing to performances, big and small, throughout the city. 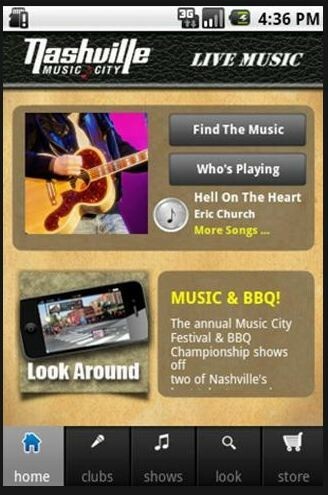 If you’re wondering where to see a show in Nashville, this app is perfect for you. With access to a curated list of local events, guides and articles, Scoutmob users can stay up to day on bargains and deals from around the city. The app is dependent upon input from its users to keep its list updated and free. 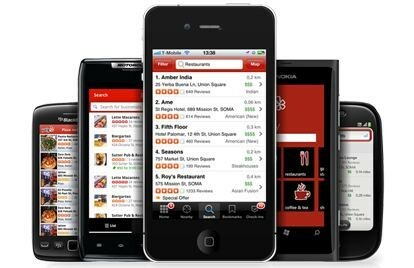 As the essential ratings tool, Yelp is ideal for city dwellers looking to try a new restaurant, visit a new shop or share their experiences. Not sure about a restaurant you’re passing by? Simply snap its picture and you’ll instantly get access to its reviews. Tired of calling restaurant after restaurant looking for reservations at a posh city establishment? Open Table takes the guess work out of booking an evening out. 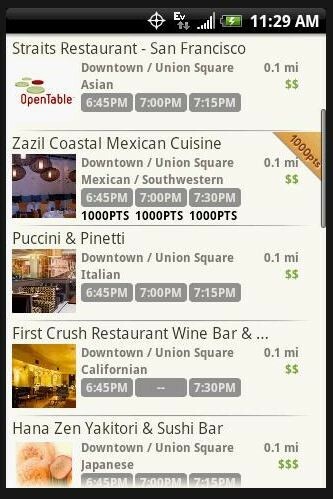 Not only can you find restaurants with open tables, but also you can make reservations with a few clicks on your mobile device. Safety is paramount while living in any city. 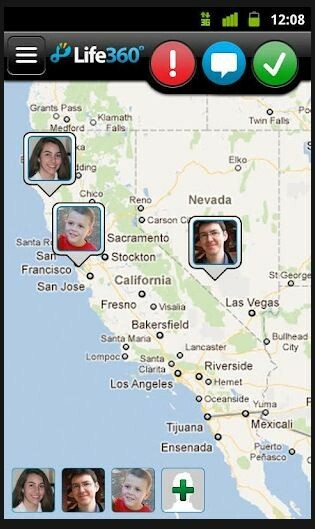 The Life 360 Family Locator app is designed to assist in case of a natural disaster or emergency that would otherwise leave you without a way to communicate. GPS technology helps your contacts locate you, while a panic button lets you contact authorities or emergency help. Looking for a movie or cinematic experience? 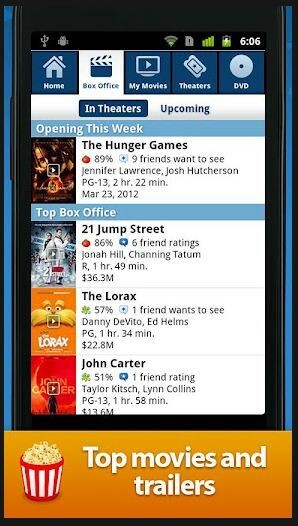 Check out Flixster which not only incorporates reviews from Rotten Tomatoes, but also lets you buy tickets to some of the smaller, less commercialized theaters. Big city life can be loads of fun, but it can also be overwhelming with so many options available within walking distance. And it’s not unheard of for urbanites to be less than familiar with every single vendor within the metro area. So, whether you’re looking to invite some friends for the big-city experience, or you’re just looking to try something new, there’s a smartphone app out there for you. Is there an app that you can’t live without ? Share your secrets with us and tell us why it makes city living better. Great application you have and I think that they have the time to find the best restaurant when they are driving from one place to another. Thanks for sharing it. What a great & huge collection of Smartphone Apps, it is very useful for use, i appreciated you work, thanks for sharing nice collection of Smartphone Apps. Nice and very informative post thanks a lot. Great! So glad I could help expand your app collection! The awesome part about OpenTable is that it will be integrated with Siri on iOS 6. 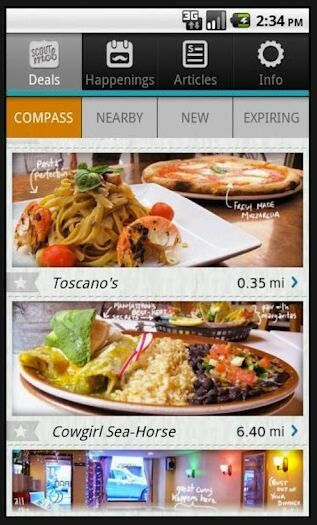 Yelp will also be integrated on the new Maps. I’m pretty sure ANYTHING with Siri integration is automatically awesome. 🙂 Thanks for the comment!